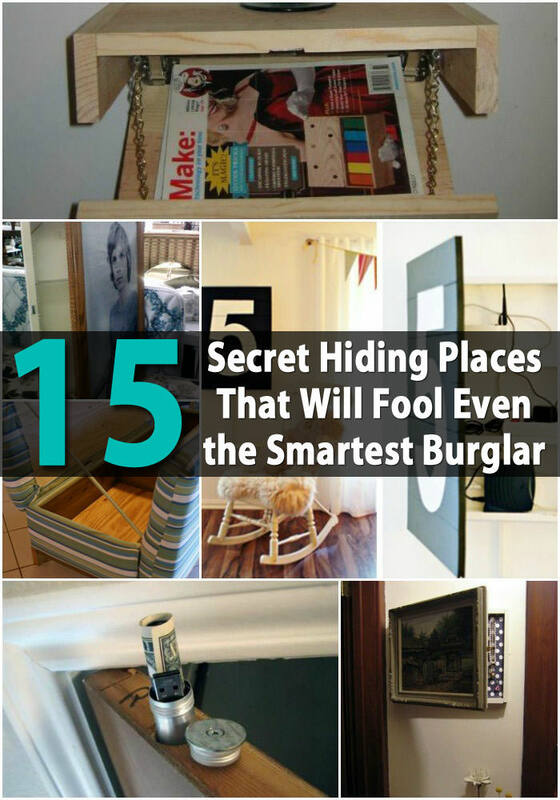 If you need a hiding place to keep your valuable items or cash, look at these 20 secret hiding places ideas for inspiration! If the sides of the books will be visible, fold back the covers of the books on the left and right sides of the assembly before cutting. Build a plywood box to fit the opening and glue the book parts to the box with construction adhesive. The disadvantage? You can see inside the box on low shelves, so you need to display it so the opening is above eye level. 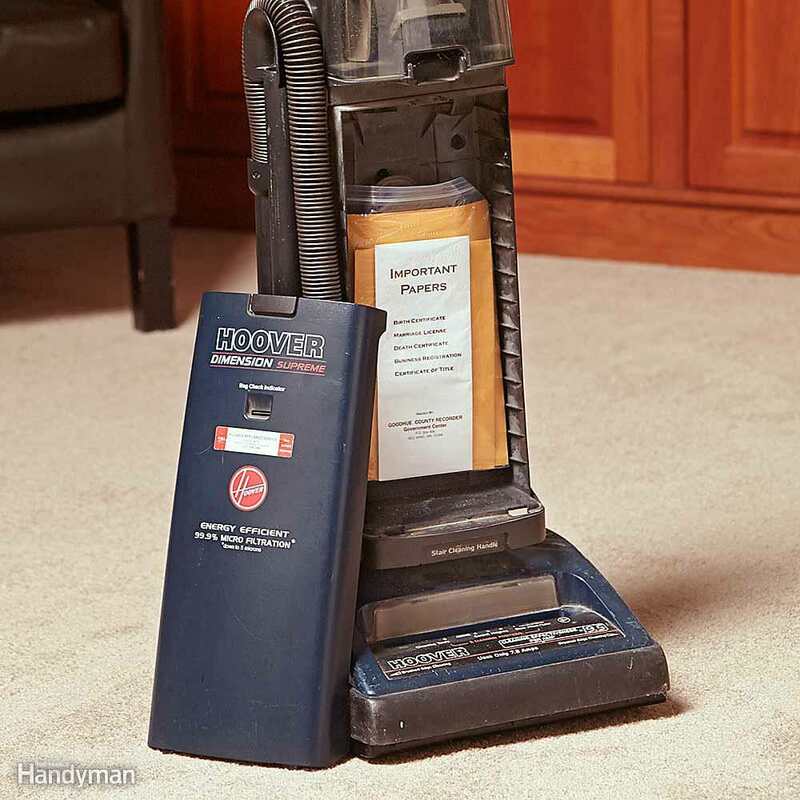 It doesn’t have to be an old vacuum cleaner. Any common household item that has a cavity will work. Think old printers, computer towers, children’s toys, etc. (Just be sure family members know about it so your valuables don’t get donated or tossed!) For easy access, choose an item that opens instantly, like a vacuum cleaner bag compartment. 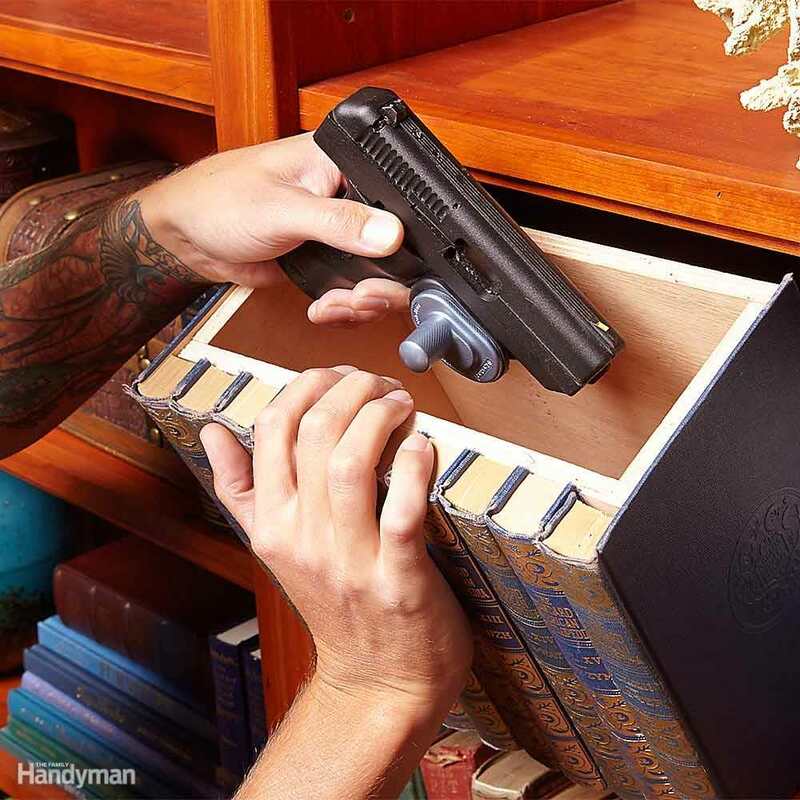 For more security, choose an item with a cover that screws shut. It takes some effort, but if you can, free a tread from your stairs. Then attach a piano hinge to the back. It’ll be almost invisible and you’ll have a good place to stash valuables. 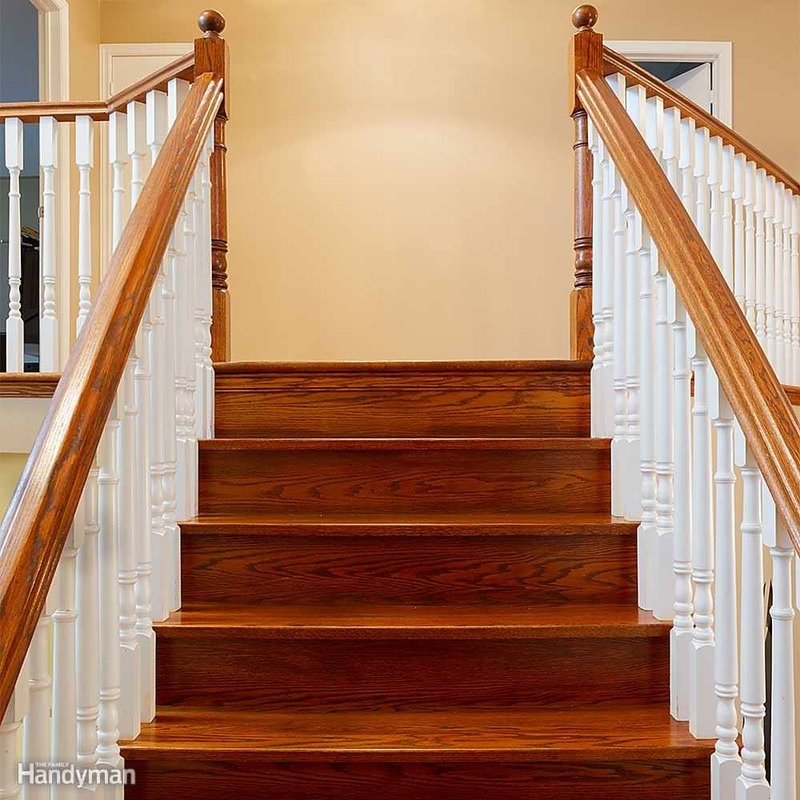 Visit Family Handyman to read the full post.